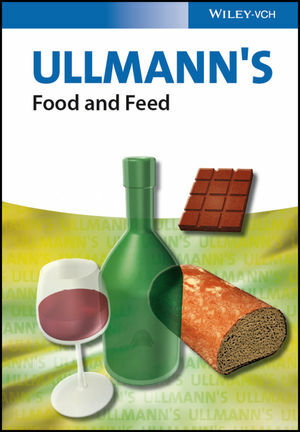 A compilation of 58 carefully selected, topical articles from the Ullmann's Encyclopedia of Industrial Chemistry, this three-volume handbook provides a wealth of information on economically important basic foodstuffs, raw materials, additives, and processed foods, including a section on animal feed. It brings together the chemical and physical characteristics, production processes and production figures, main uses, toxicology and safety information in one single resource. More than 40 % of the content has been added or updated since publication of the 7th edition of the Encyclopedia in 2011 and is available here in print for the first time. The result is a "best of Ullmann's", bringing the vast knowledge to the desks of professionals in the food and feed industries. Selected by the ULLMANN'S editorial team, this handbook contains contributions by internationally acknowledged authors from the food and feed industry (Nestle, Unilever, DSM) and from leading academic institutions.